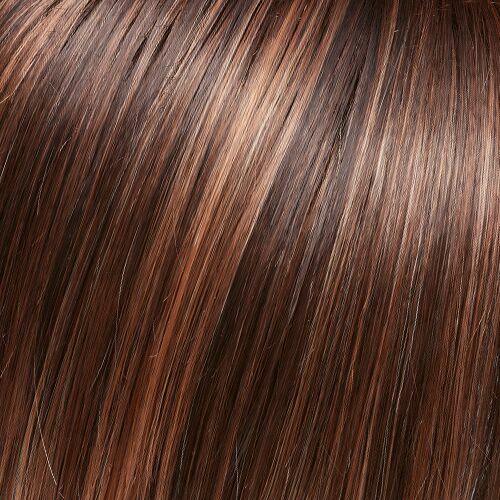 The most versatile human hair lace front wig, Blake Petite has each strand of remy human hair hand tied to a 100% hand tied stretch cap to create long layers of luxury and limitless styling possibilities. 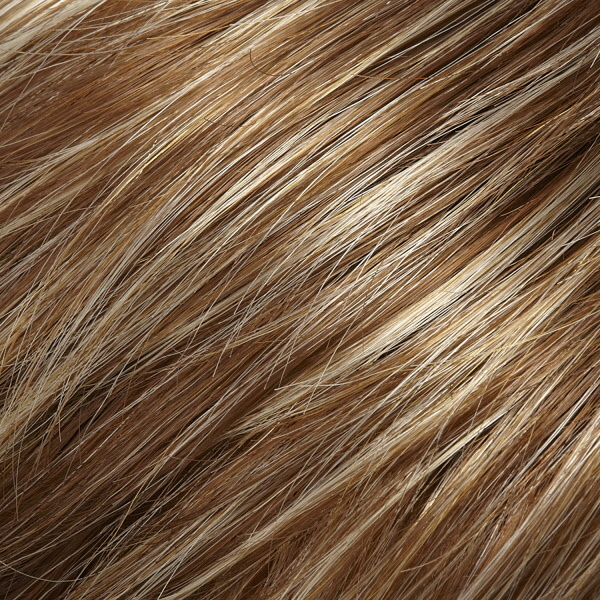 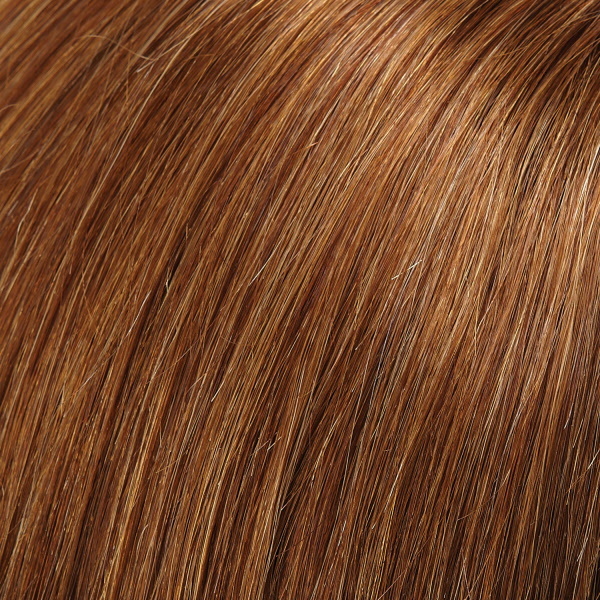 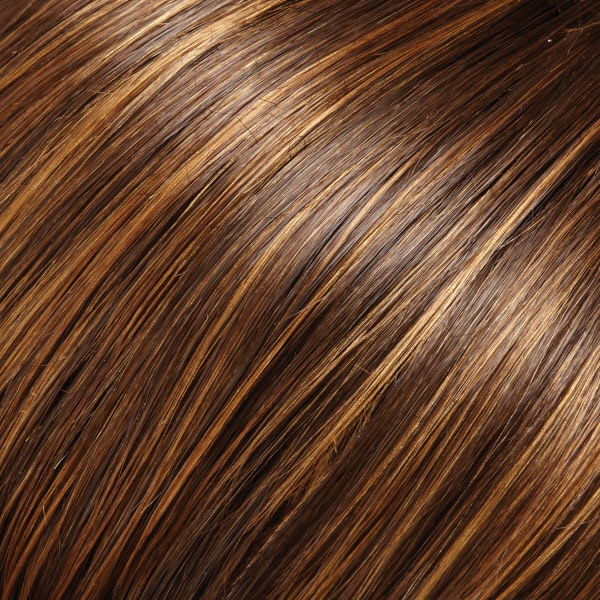 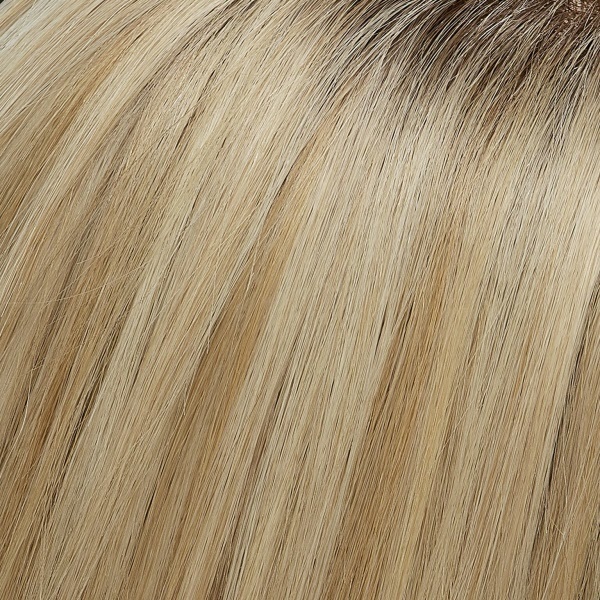 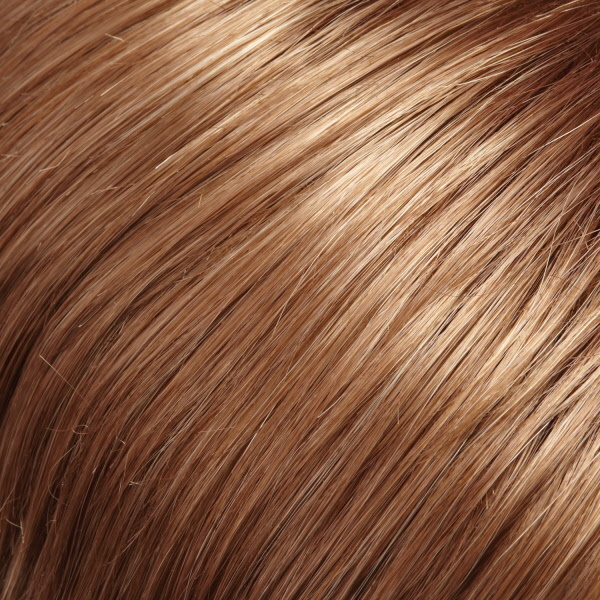 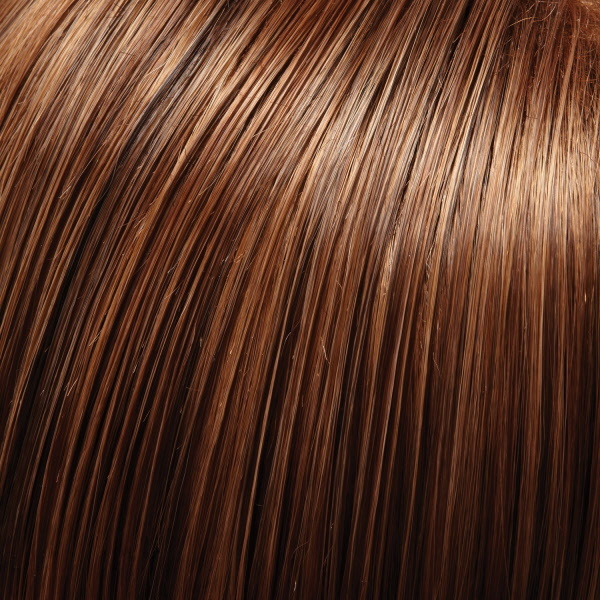 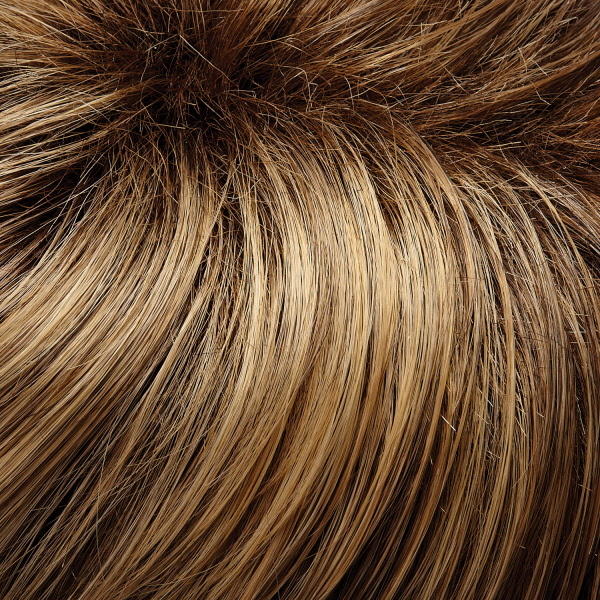 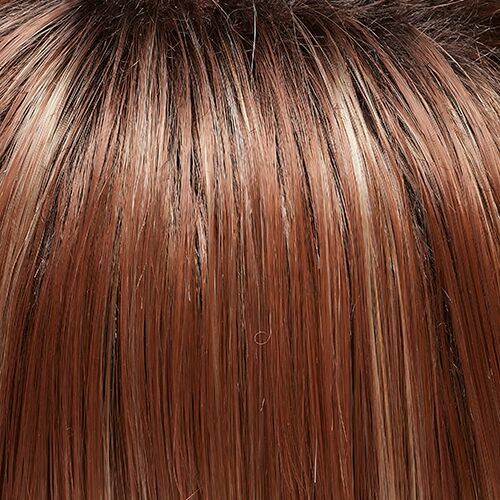 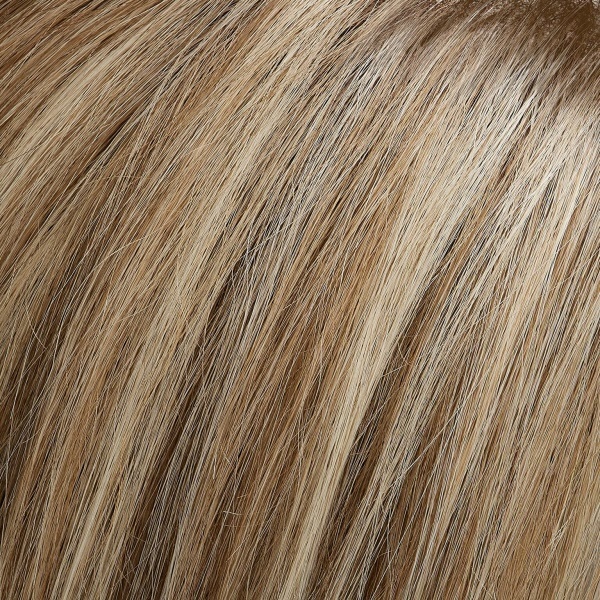 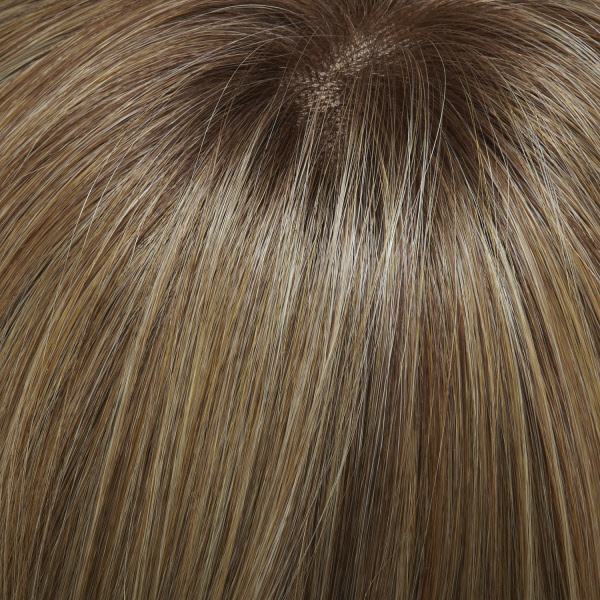 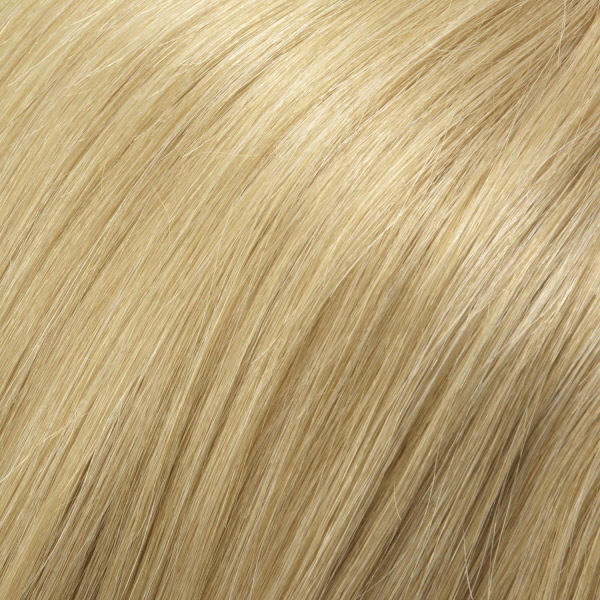 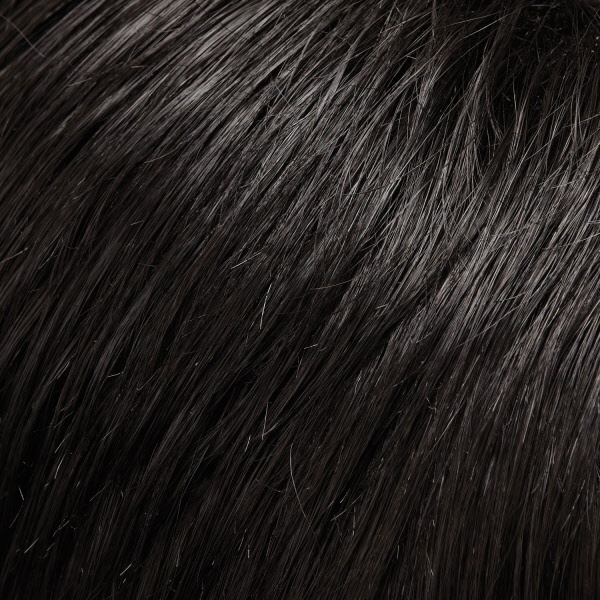 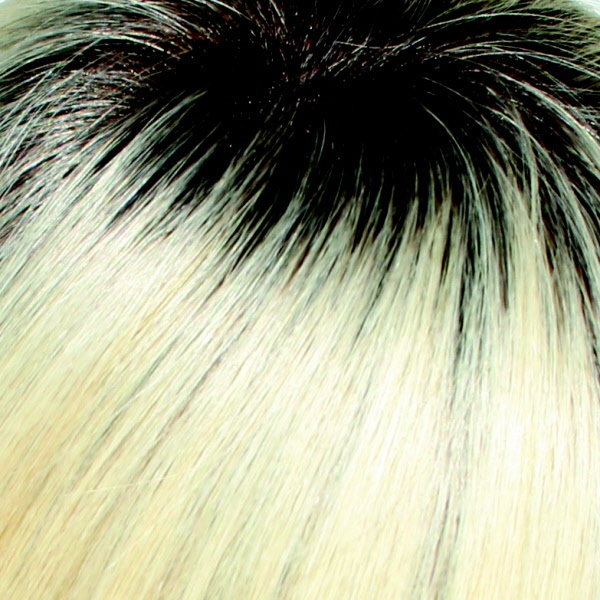 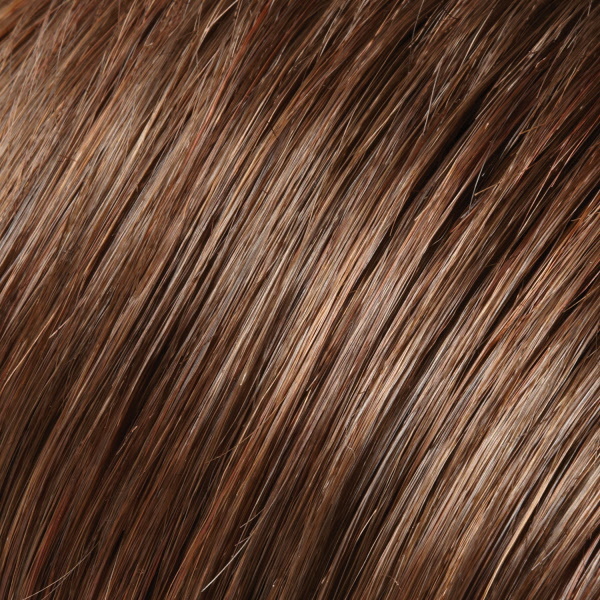 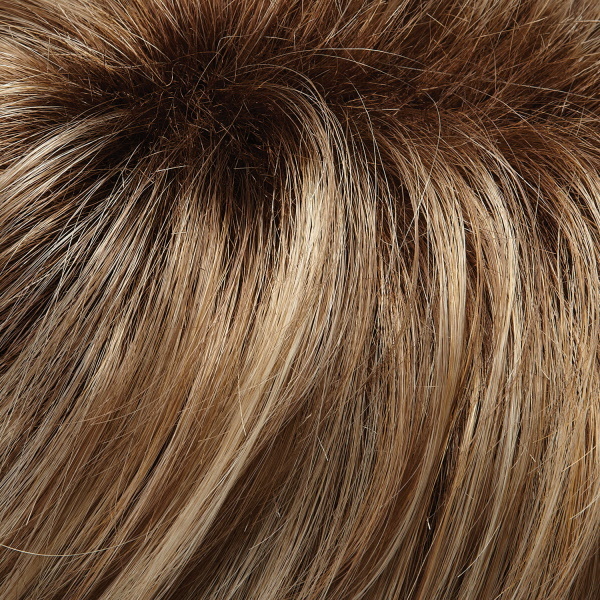 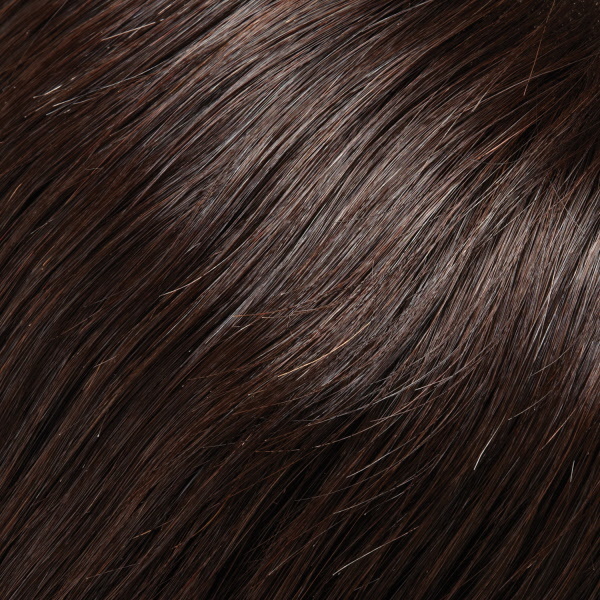 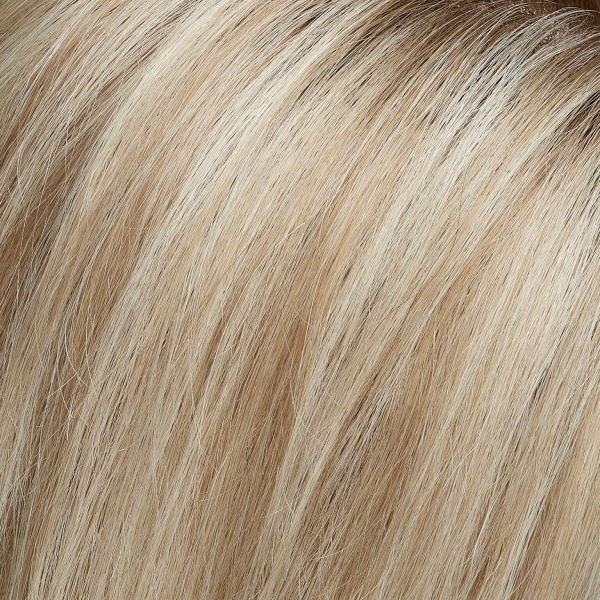 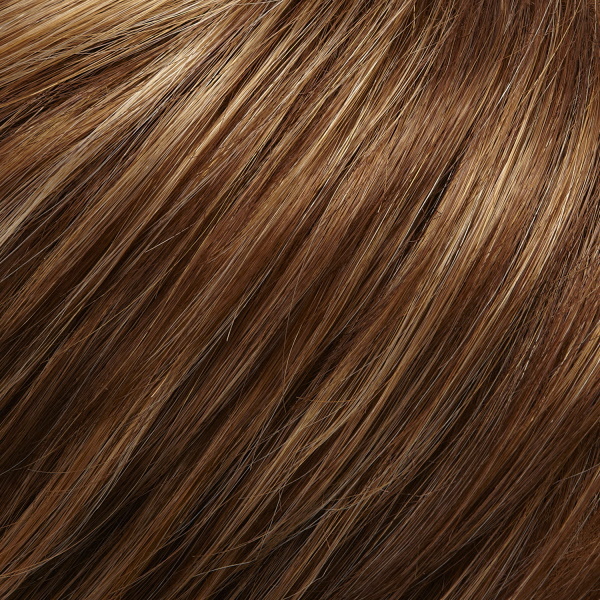 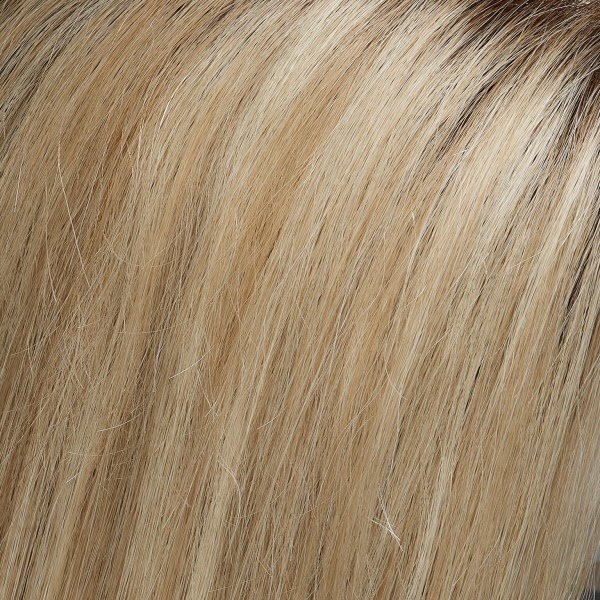 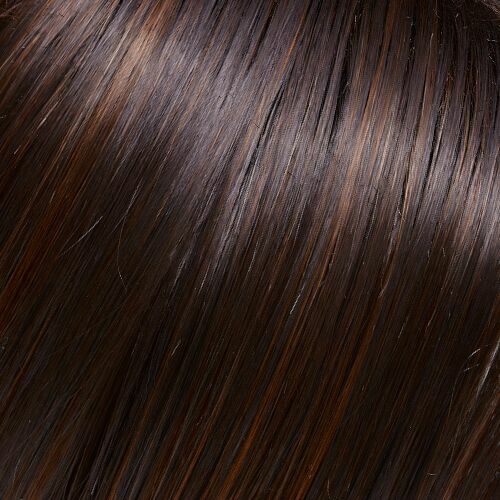 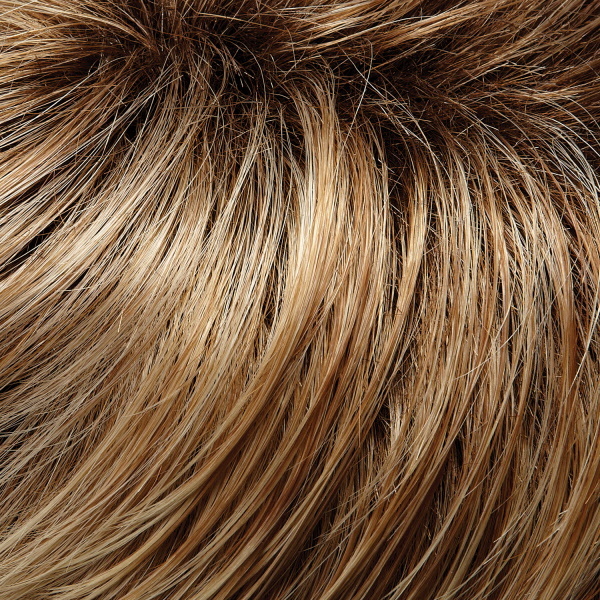 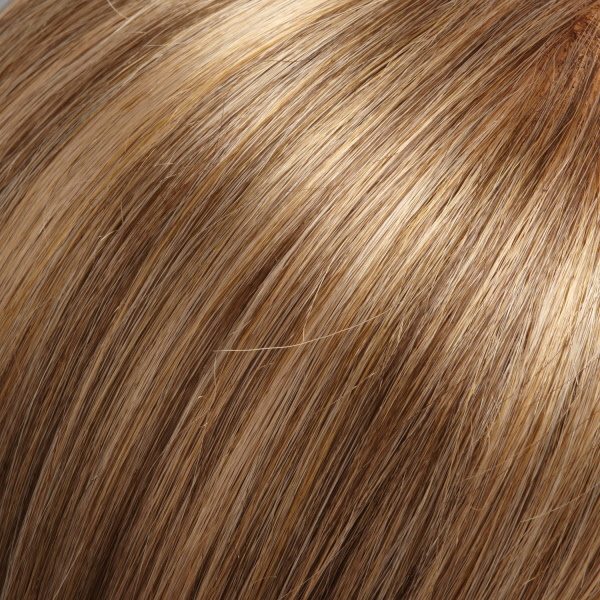 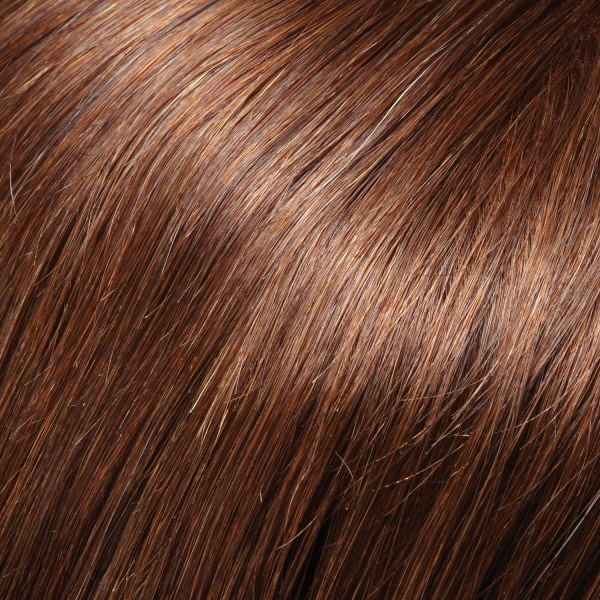 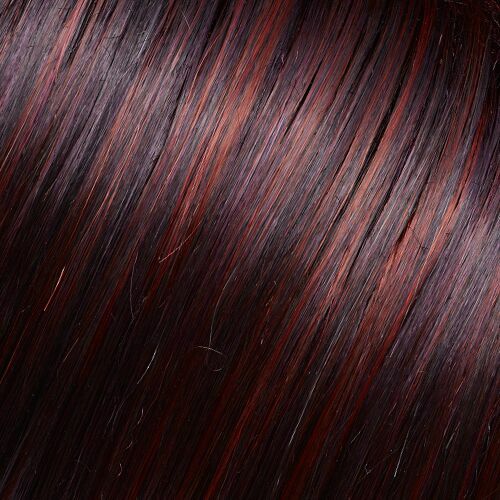 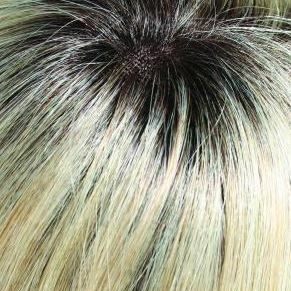 One of our most popular human hair lace front wigs is also available in petite cap size. 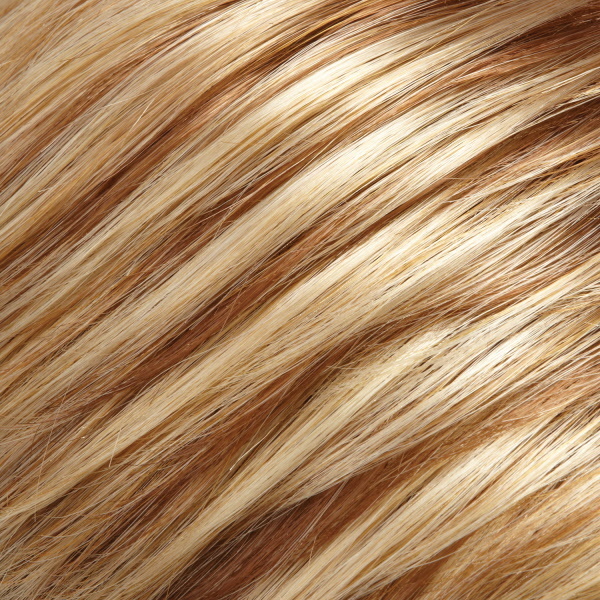 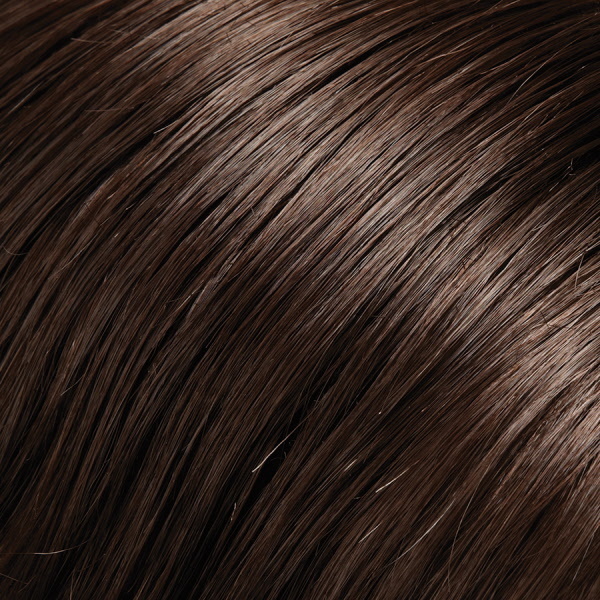 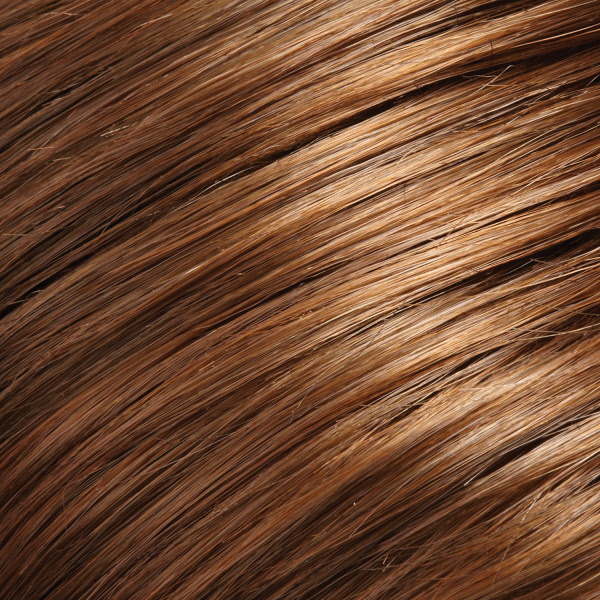 Blake brings together the luxury of the finest remy human hair with long luscious layers and an exquisite 100% hand tied cap for maximum comfort.